NO leaching, NO toxins, NO nothing but high quality! This SIGG Water Bottle is made from high quality aluminum to handle any beverage and any adventure. 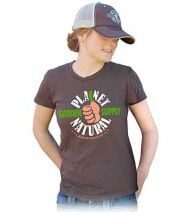 Best of all, it has our Planet Natural logo printed on the front. 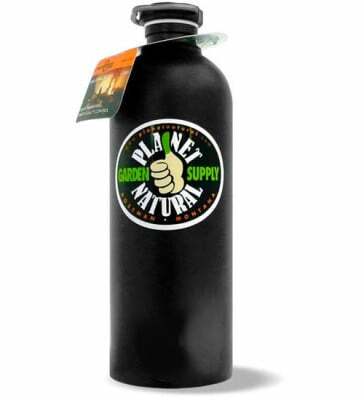 Contains a highly elastic interior coating that is free from BPA and phthalates. Eco Friendly – SIGG has become the #1 eco-solution to the problem of unnecessary waste caused by plastic bottles. Swiss Quality – 100 years of Swiss heritage means quality, safety and environmentally friendly production practices. Ecological meets Economical – In our current economic climate, purchasing reusable bottles saves money and waste. 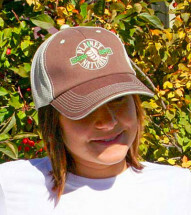 Protects your melon from the sun and looks great while doing it! Adjustable strap. 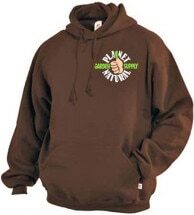 Show off your green thumb while gardening or just kicking it around town! 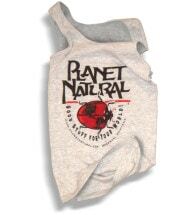 Our Planet Natural Hoodie Sweatshirt is so comfy you may never want to take it off. Our “Girly” Tank Top has a stretch factor of over 100%; fits a variety of shapes.